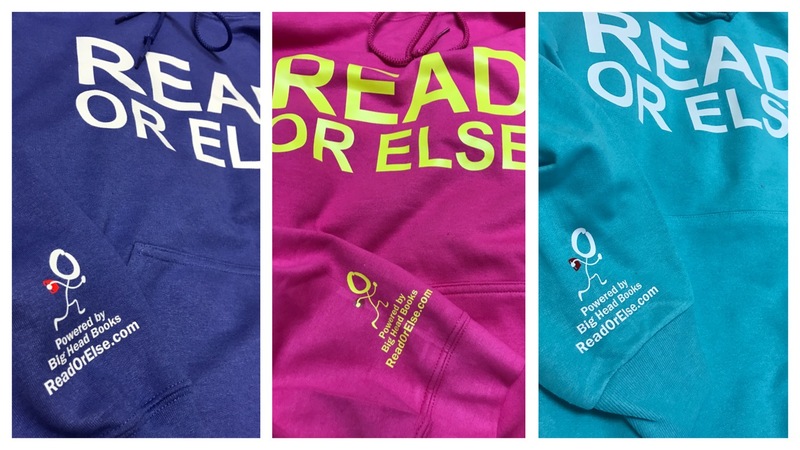 You asked for it and now it's here, Custom READ OR ELSE Hoodies! 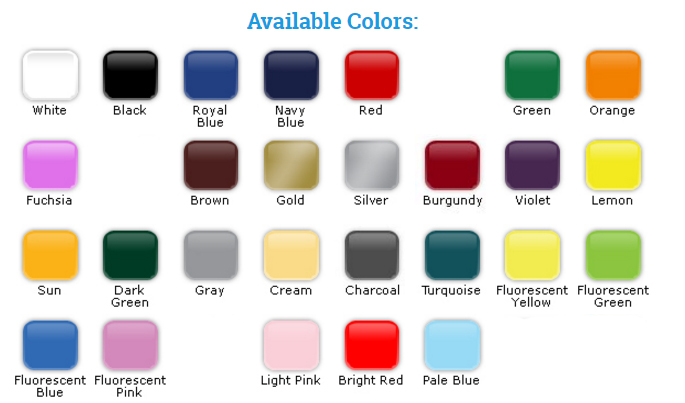 Use the color charts below and just type the name in for the hoodie's color, then the text color. Thank you for showing your continued support for literacy and improving children's lives! 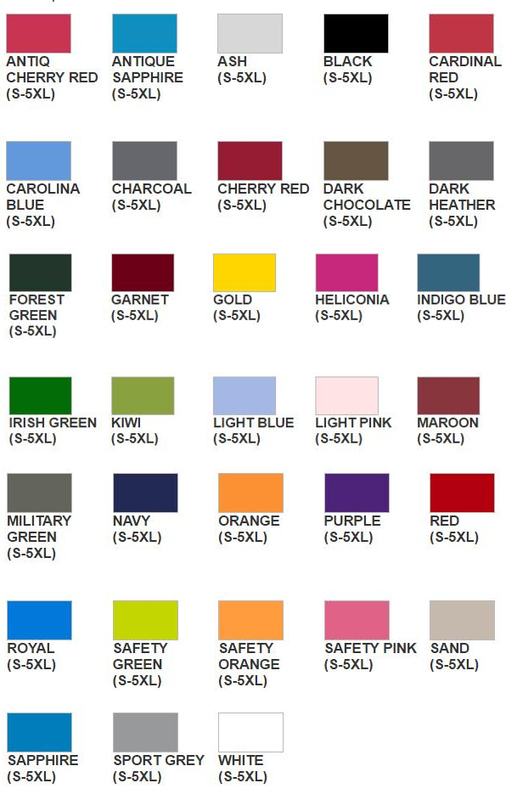 Please allow at least one week for delivery on all customized orders.